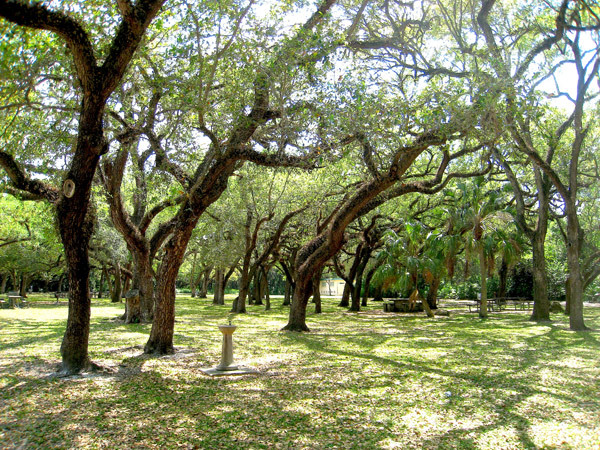 One of Dade County's first public recreation areas, this 265-acre park on the banks of the Oleta River was designed by William Lyman Phillips and constructed by the Civilian Conservation Corps between 1936 and 1939. 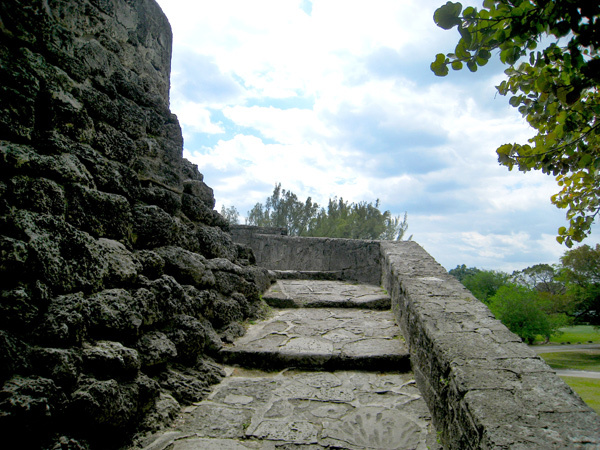 The park, formerly a Seminole Indian trading post and later a rock quarry, was created in 1933 from a 110-acre donation to Dade County by A.O. Greynolds, President of the Ojus Rock Company; an additional 100 acres was donated a year later. 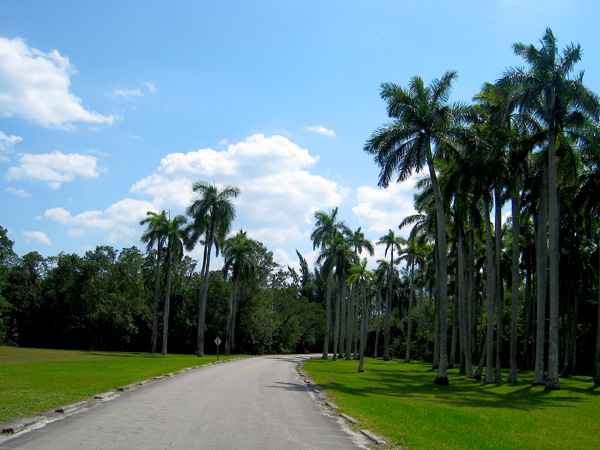 Greynolds Park was the first of numerous projects in South Florida that Phillips designed and supervised. 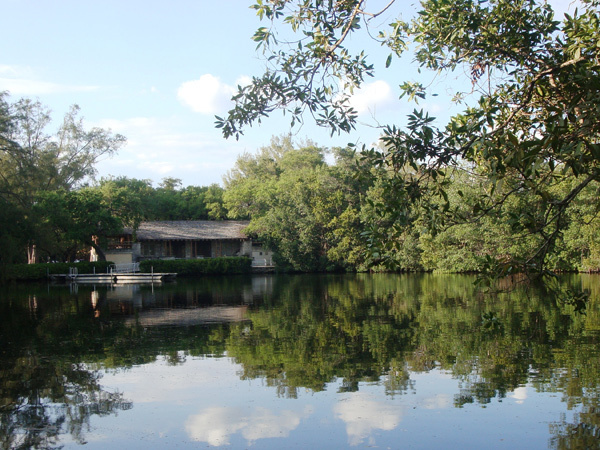 At Greynolds, he used the natural, picturesque qualities of the mangrove forest and hardwood hammock and incorporated native limestone, coral, and hardwood into the park’s boathouse, picnic pavilions, and camping area. 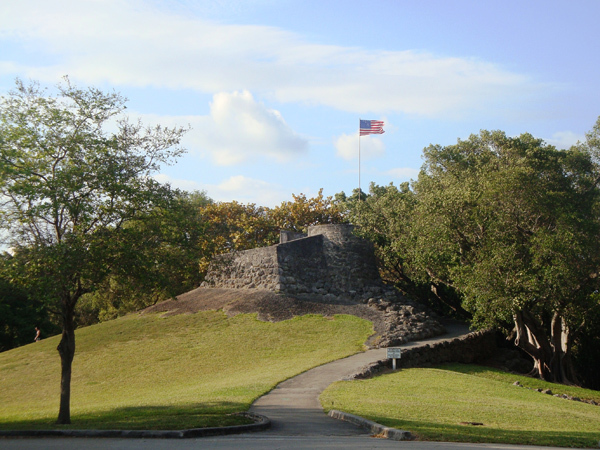 Preserving native vegetation that included gumbo limbo, sour oranges, and royal palms, Phillips also worked with the existing site conditions of the mining operation to transform abandoned rock pits into lakes and created an observation mound atop buried mining equipment. 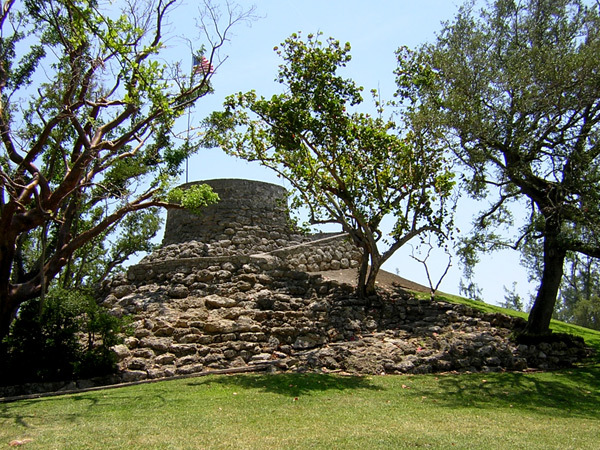 At 46 feet above sea level, the Outlook Mound and Tower remain the highest publicly accessible landform in South Florida, offering views of the surrounding lagoons and pine forests. Recent development and tree growth have diminished ocean views. A nine-hole, 58-acre public golf course designed by Mark Mahannah was added in 1964 to the southwest portion of the park. 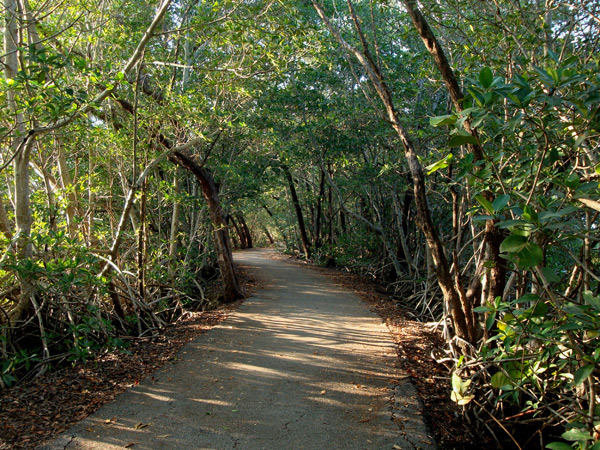 Along the park's western edge, the contiguous Oleta River served as the source for the construction of a lagoon with a stone boathouse and bridges. 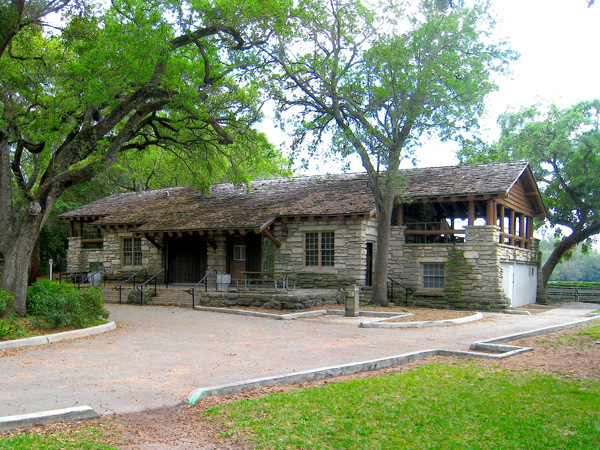 The boathouse was renovated in 2009 to restore its historic character.